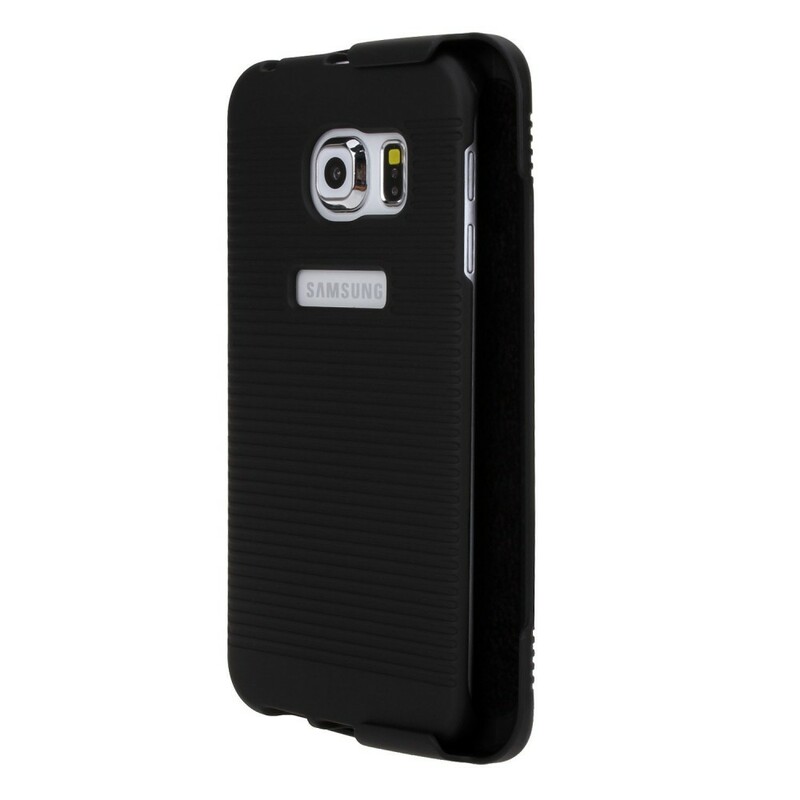 Built-in kickstand for easy media viewing and other activities. 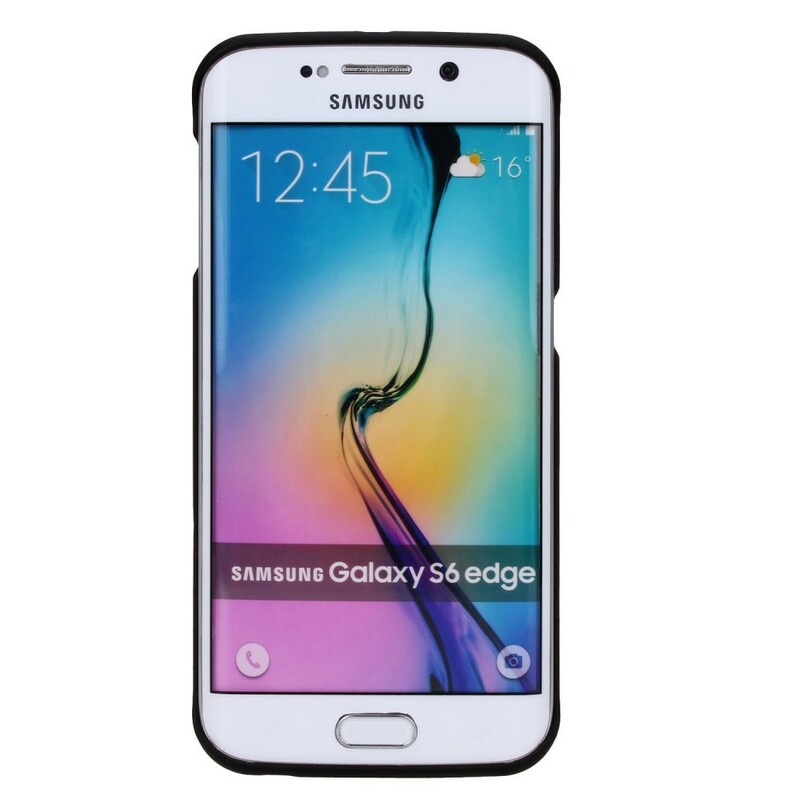 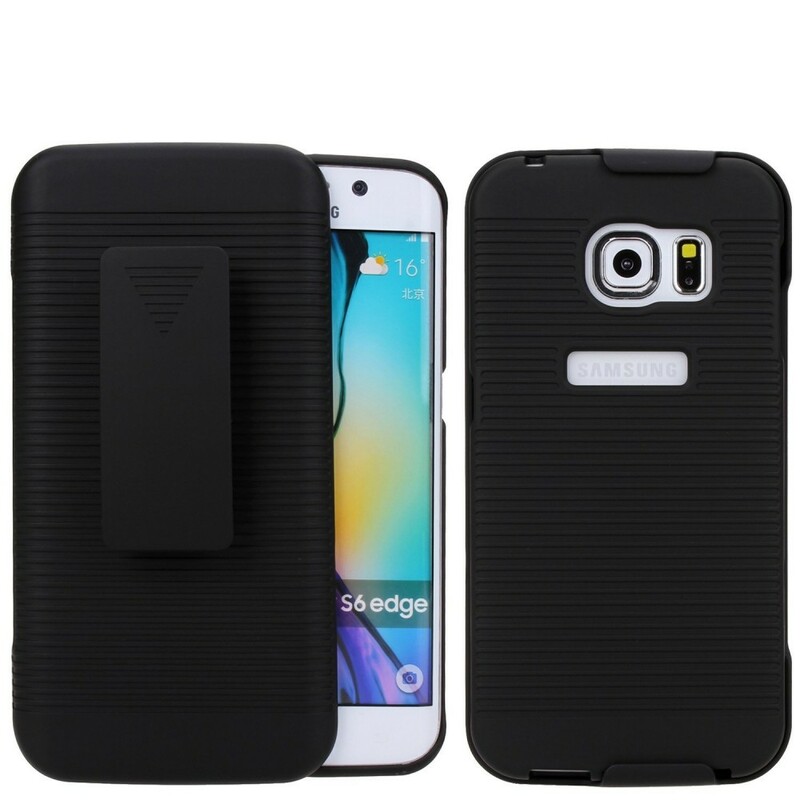 Your phone can easily be removed from holster without removing it from the case and can be used as back cover. 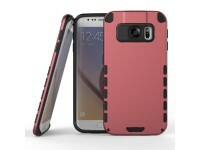 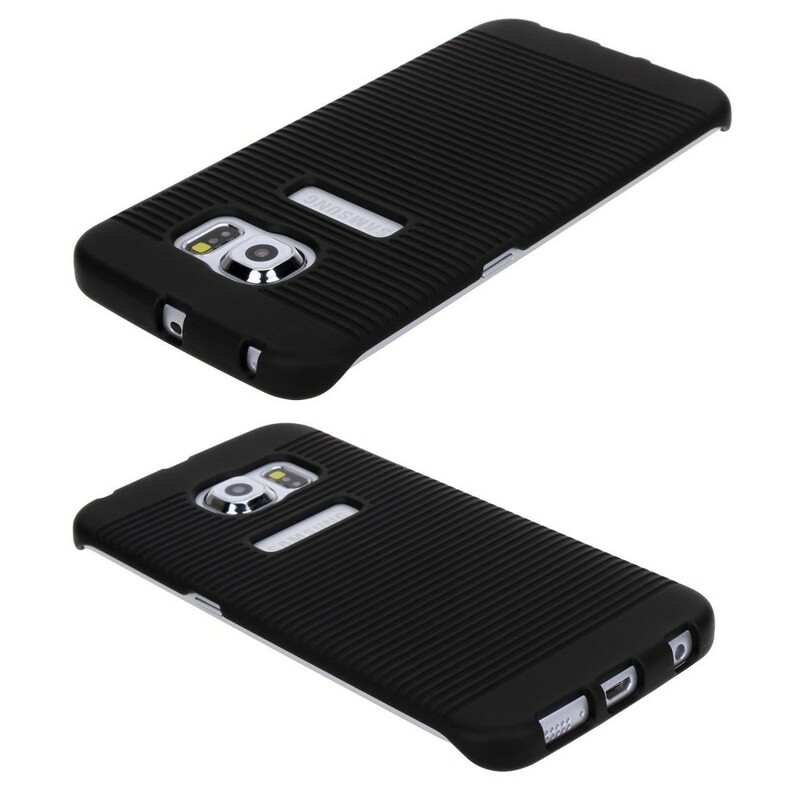 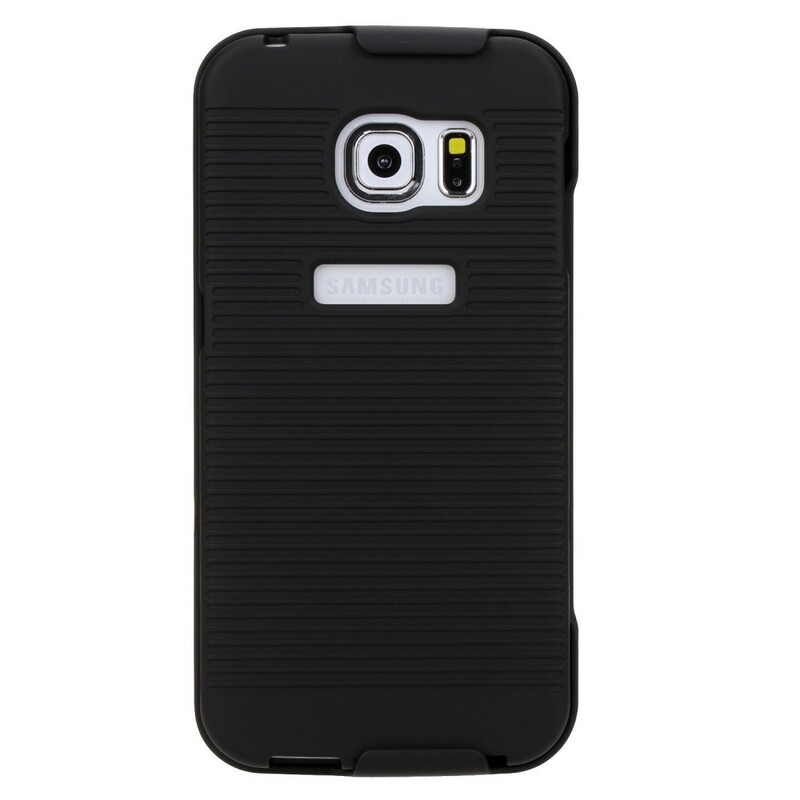 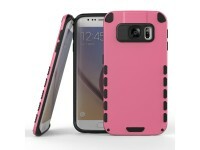 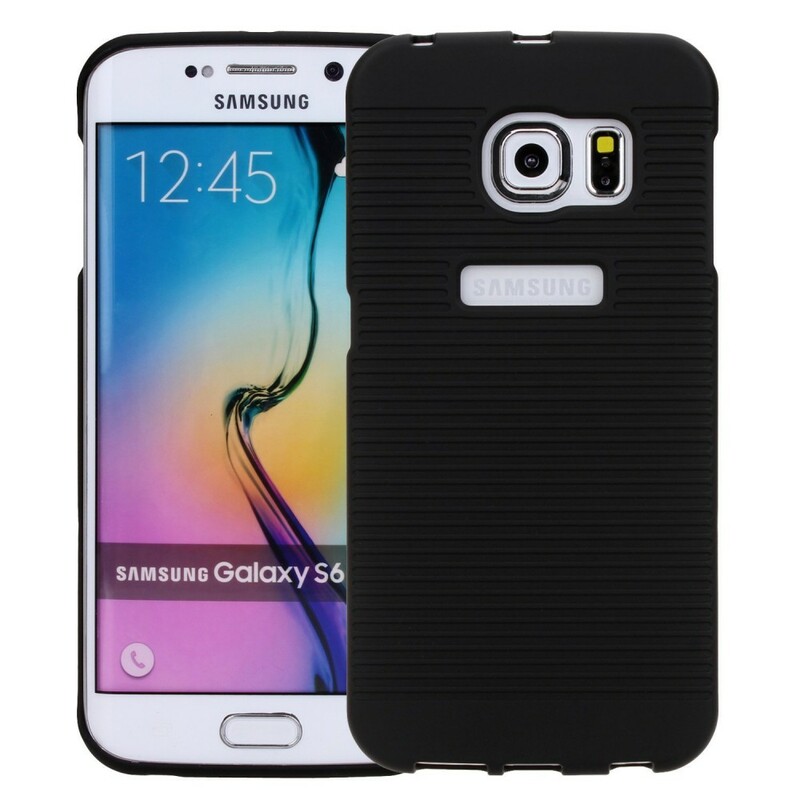 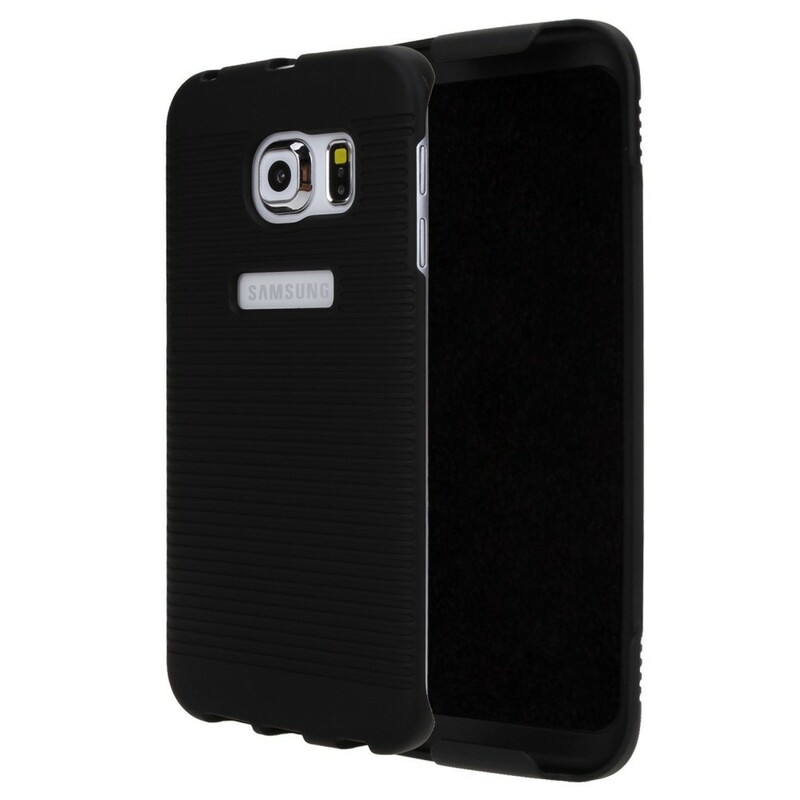 Its two in one case use it with belp clip or simply use it as back cover case.